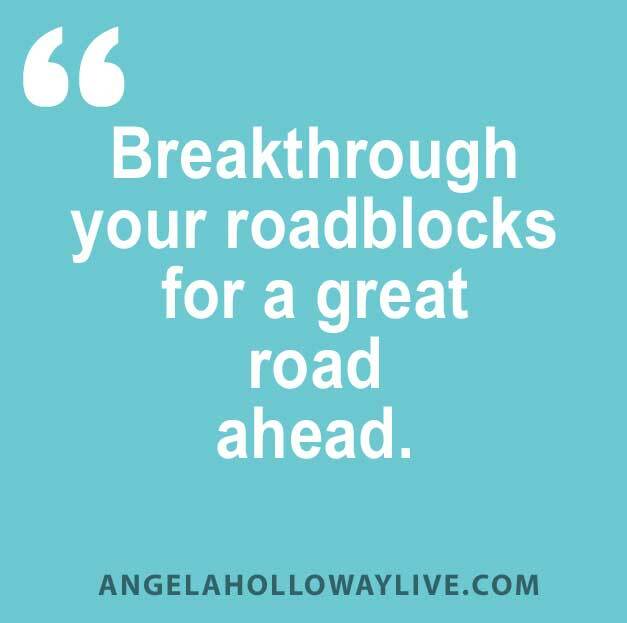 Breakthrough Your Issues That Stop You Getting What You Want! Rapid Transformational Therapy. Have you ever wondered why people make the same New Years resolution year after year, only to find that they break them almost straight away, or why they react to certain situations the way they do? It’s all to do with the sub-conscious mind. 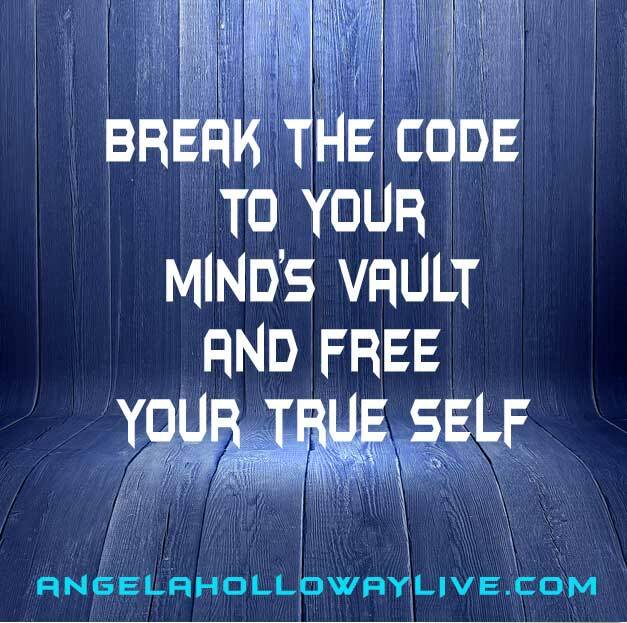 The sub-conscious mind is like a vault, it stores everything we have ever experienced and learned throughout our entire lives. LIKE THIS? Please hit the like button on this page! My blog, videos and podcast are ad-free ONLY because you share my work! RRT makes a huge difference in peoples, helping them accomplish anything that want in their life. RTT is a combination of hypnosis and unique techniques that work with the sub-conscious. Through RTT we gain access to the sub-conscious mind and get to the root cause of the issue and with our unique techniques we remove them and in-still new positive ones for their future. The wonderful thing this can happen in as little as one session. However depending the the severity of the issue it can take up to three sessions, which is still amazing results. RTT can dramatically reduce or in most cases eliminate any issue people are living with today. The session normally take one and a half hours and my clients receive their own personal recording at the end which facilitates the permanent change they want. What does this mean for you? It removes any road blocks that have been holding you back. It is going to free you so you can achieve anything is you want in your life, be it in your personal or business life. After your session and listening to your recording you are going to get rapid permanent changes in your life. You are going to be amazed at how fantastic you feel and just how quickly you got there. If you would like to know more you can simply book a free 20 minute consultation and I will answer any questions you might have. Or if you are ready to get started simply go to the booking page go to the RTT section and book a day and time that suits you. After your session I continue to support and mentor you to help you get the changes you want. The RTT session and personal mentoring is normally $300, but for a limited time I am offer a special for only $200 thats a saving of $100 for you. 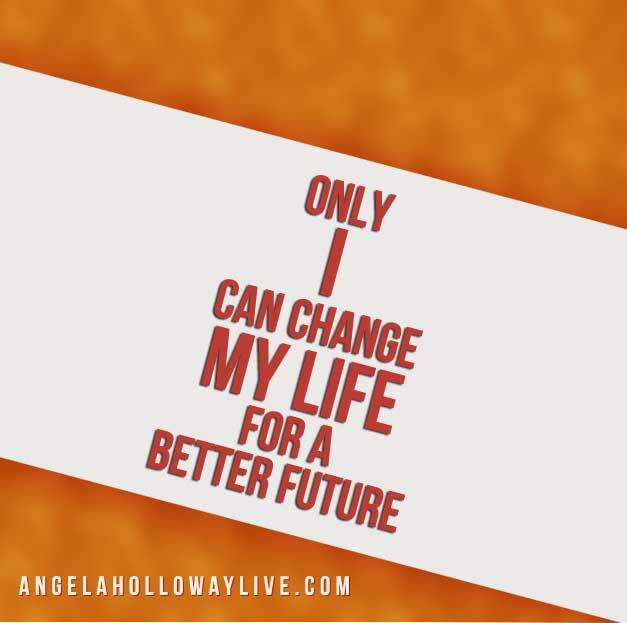 I guarantee you will have Rapid positive changes in your life and I look forward to helping you very soon. Eliminate Your Negative Beliefs Forever! Hypnosis – Is It a Scam or a Cure? For the past eight years, I have been dedicated to providing helpful information through my books, speeches and coaching to help women get their lives back on track. I help them take back control so they can live a happy and healthier life, be it in their personal or business life.